Beating around 150 other entries, it is the fourth time that the Bexhill-on-Sea and Eastbourne based baker has won the award since it was launched by industry publication British Baker in 2013. 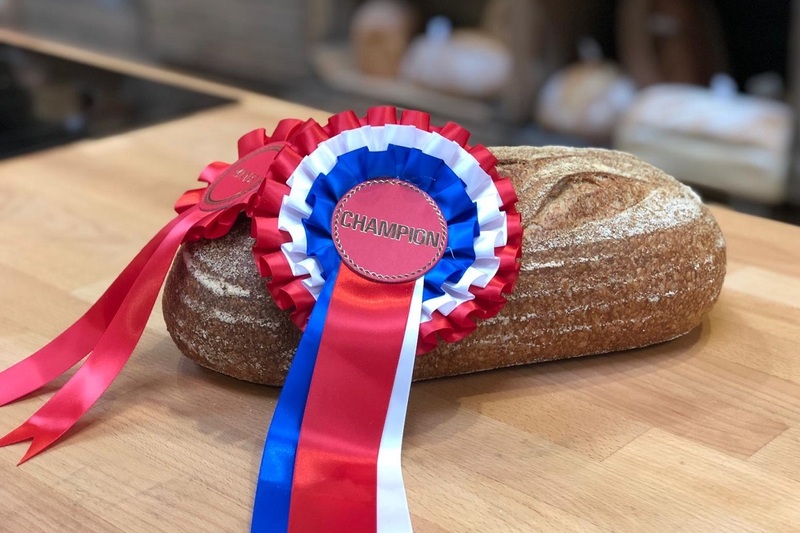 Earlier this year, the Real Bread Campaign welcomed Britain’s Best Loaf organisers' reversal of a move to accept what the Campaign calls sourfaux as entries in its main sourdough category. The change, which would have sidelined genuine sourdough to a ‘traditional sourdough’ category, was reversed following a protest led by the Real Bread Campaign. The 2018 award was won by a bakery unknown to the Campaign.